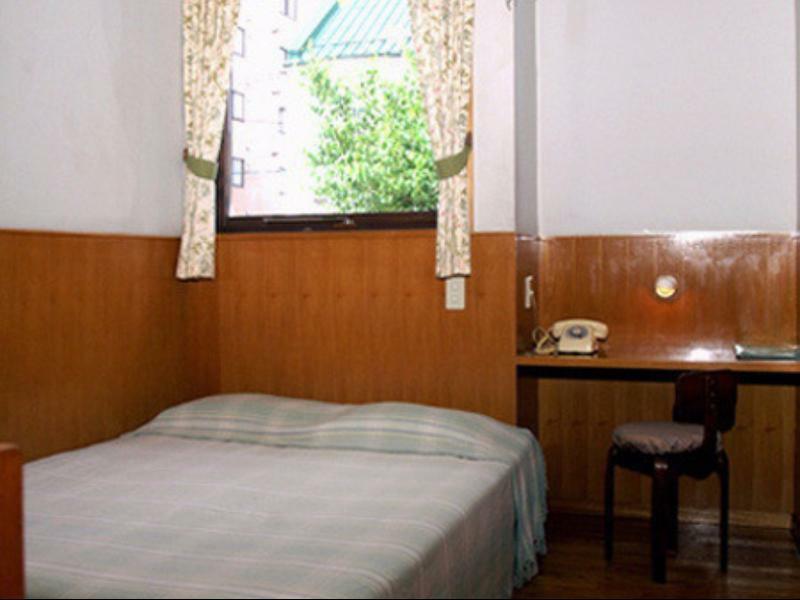 "Central location with easy access to town's attractions"
Have a question for B&B Pension Hakodate Mura? "Gorgeous little place with charming owners." "The location is great and the service is also good." "Dining / Reception had a nice garden view." 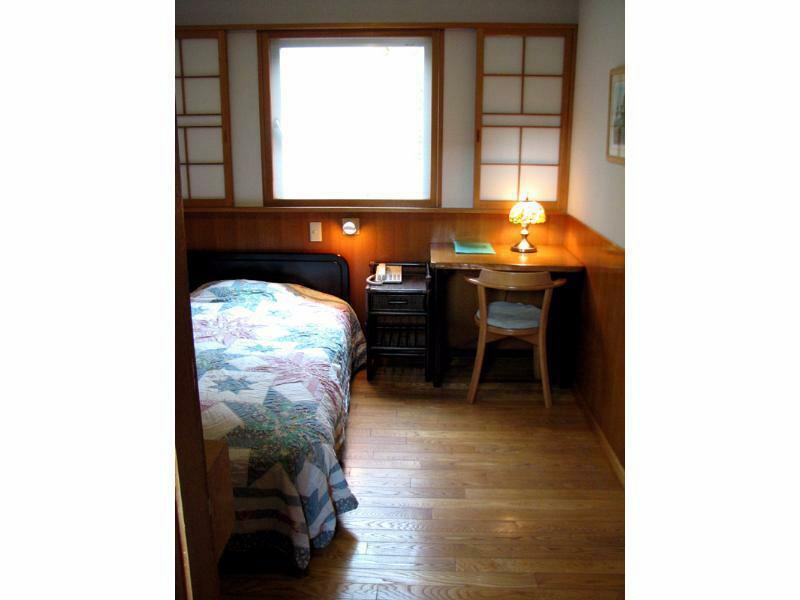 "The lady made very delicious simple western breakfast which..."
Offering quality accommodations in the culture, sightseeing, restaurants district of Hakodate, B&B Pension Hakodate Mura is a popular pick for both business and leisure travelers. Set from the excitement of the city, this 2.5-star hotel commands an excellent location and provides access to the city's biggest attractions. No less exceptional is the hotel's easy access to the city's myriad attractions and landmarks, such as Oldest Telegraph Pole, Hakodate Community Design Center, Kanemori Red Brick Warehouse. 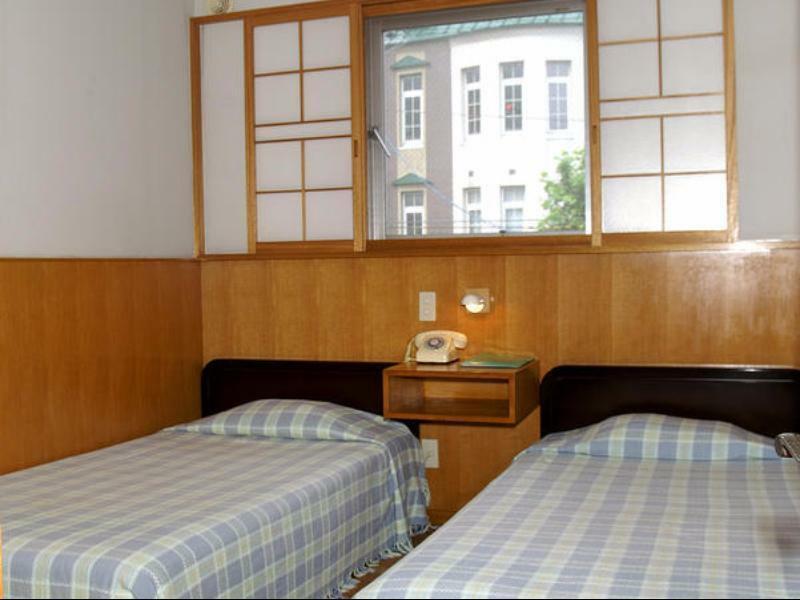 Offering hotel guests superior services and a broad range of amenities, B&B Pension Hakodate Mura is committed to ensuring that your stay is as comfortable as possible. This hotel offers numerous on-site facilities to satisfy even the most discerning guest. Step into one of 16 inviting rooms and escape the stresses of the day with a wide range of amenities such as towels, wooden/parqueted flooring, internet access – wireless, internet access – wireless (complimentary), non smoking rooms which can be found in some rooms. The hotel offers many unique recreational opportunities such as hot tub. 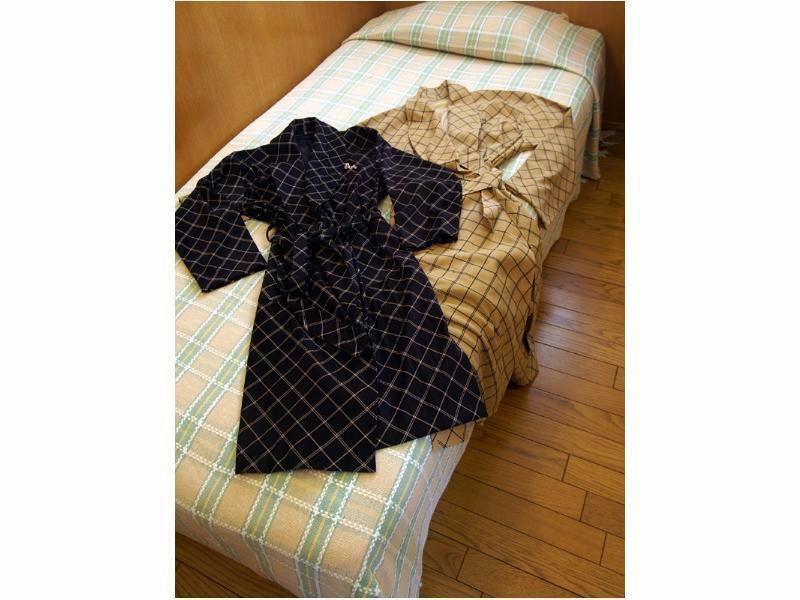 B&B Pension Hakodate Mura is an ideal place of stay for travelers seeking charm, comfort and convenience in Hakodate. "The place was very clean and cosy." Gorgeous little place with charming owners. Nothing more I want. I would say that it is ok to stay here if you only use it to sleep and refresh since rooms are very small and most without private bathrooms, however the queue is not very long althtough there are only 1 shower room and 2 toilets for each male and female section. We had no other choice since all hotels in Hakodate is fully booked due to cherry blossom festival. The only concern is they only provide common hard soap which is used by all the guests which is not hygienic, so bring your own soap or just use the liquid shampoo for your body. Other than that everything is perfect, the host seems to be husband and wife are very helpful and the wife speaks fluent english. They helped us to get around town and booked our bus tickets to matsumae to see cherry bloossom. The motel is locked after 11 pm which is ok since there is nowhere to go around town after 10pm. The lady made very delicious simple western breakfast which are healthy and nutritious. Good location and friendly service. We feel like at home. 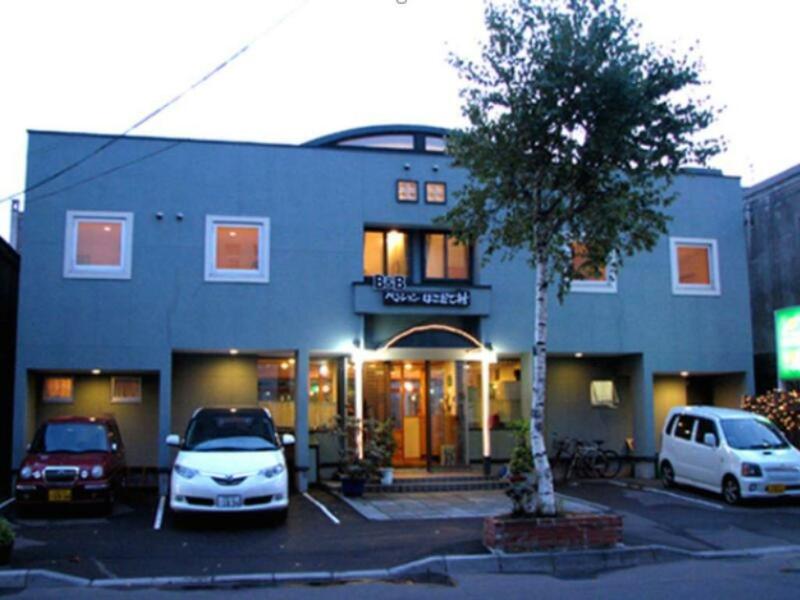 Staying in this guesthouse was an awesome experience to me traveling in Hokkaido. Close to famous red brick barn area and clown burger first shop in Hakodate. Walking distance to Hakodate train station to catch newly operating ShinKanSen rapid bullet trainto Tokyo. I will stay this guesthouse again. The location is great and the service is also good. There was free parking available. Room was just enough for two adults plus one infant. The place was very clean and cosy. Dining / Reception had a nice garden view. Very basic room. A bit from JR railway station. Very nice couple running this pension that give you a warm place to stay like home. Internet is weak in the room and the room look old, fortunately all cleanliness is good. The hotel located at town area. By walking distance to famous church, Hakodate Beer factory and cable car to the nite view mountain. Excellent! The owner are nice and considerate. Clean, great service, good location, free hot spring! Everything is perfect! The hotel situated next to the Mount Hakodate which you can reach the cable car station within approximately 10 - 15 mins on foot. The staffs are very nice and make you feeling relax. Althought the rooms are small, you won't have hard feeling on it as the price already reflected. The host warmly welcomed us in English and settled us into our minimalistic room which was clean and well kept. It's convenient location to the key attractions was another highlight! It was a great staying in this pension.. Small yet well organised with hearty home decoration.. Western breakfast is abit so so.. 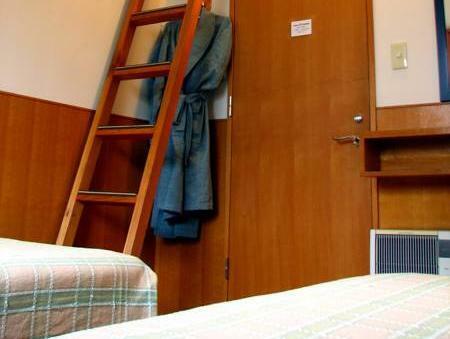 However, feel warm staying and nearby attraction area in walking distance.